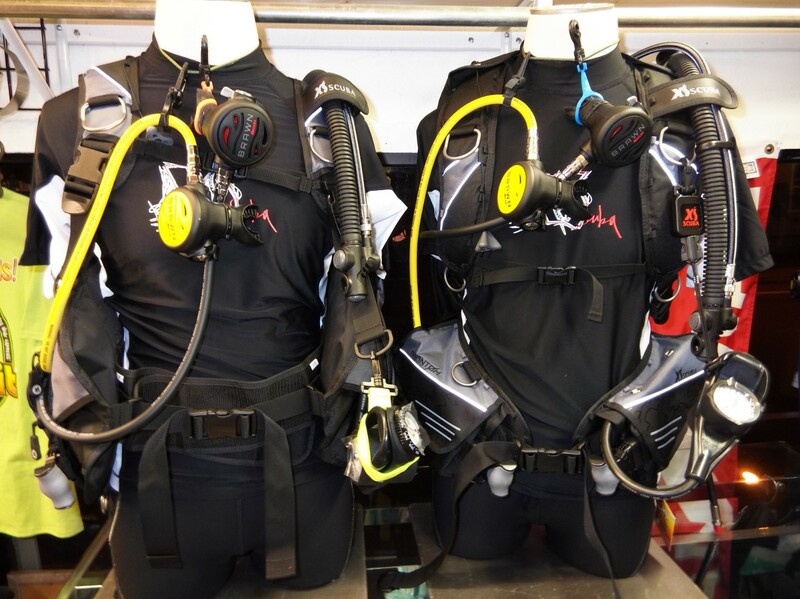 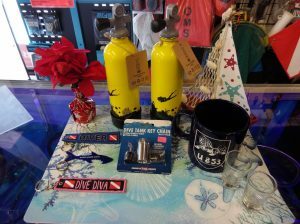 XS Scuba Gear Package for only $849! 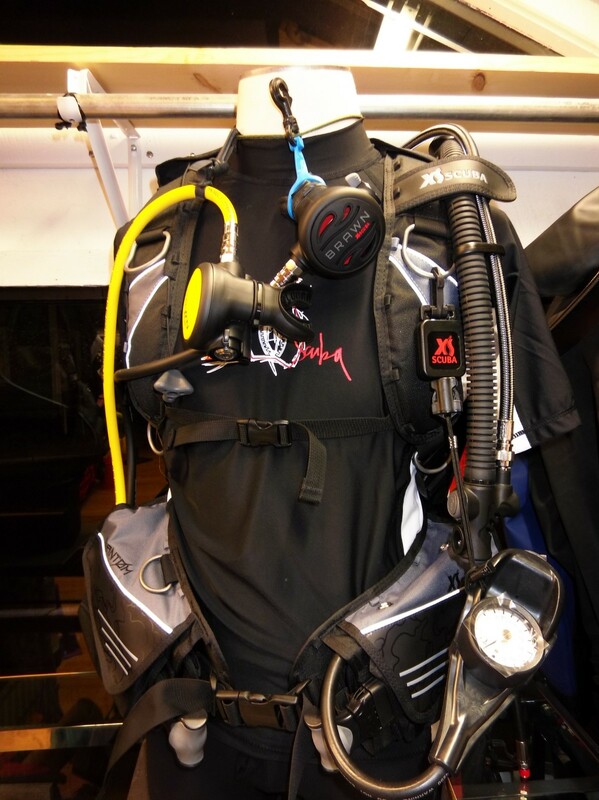 The Sea Blazer is a value-line BCD with a full wraparound jacket style. 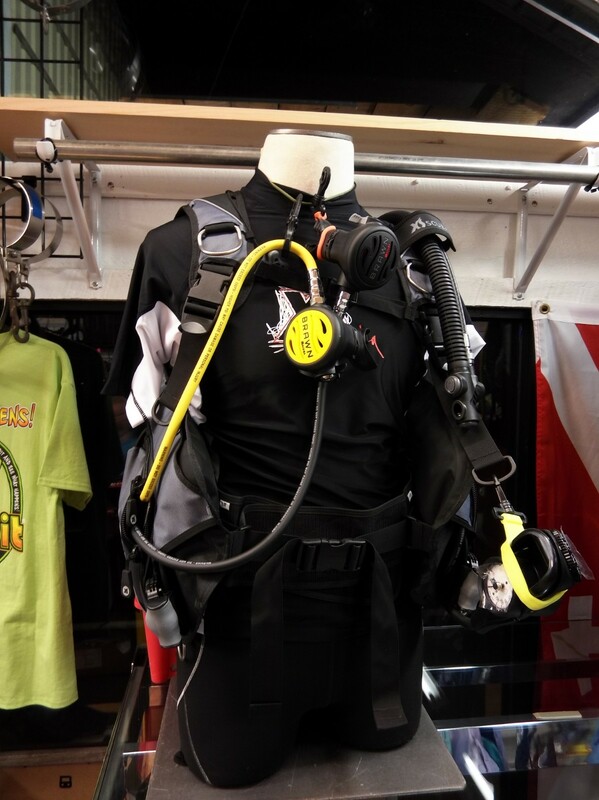 The XS Scuba Phantom is a value-line back-inflate style BCD with great features.